Everyone agrees that you should change your HVAC filter on a regular basis, but not everyone agrees on the type of filter you should use. Next time you go shopping for a furnace (or AC) filter, here are a few things to keep in mind. These tips can save you a bundle and perhaps even prevent you from inadvertently damaging your HVAC equipment. Even more of a shocker is that furnace filters do relatively little to reduce the number of small particles you inhale. That’s because these particles tend to be in the air wherever there is human activity—and that’s not necessarily where your return registers and ductwork can capture them, according to research by the Canada Housing and Mortgage Corporation (CHMC). In addition, furnaces (and central ACs) run only seasonally. Even during the heating and cooling seasons, furnaces run only part of the time. So it stands to reason they are not filtering the air when the fan is not running. Washable electrostatic filters are available in several standard sizes, as well as kits. Want to save money and stop wasting time trying to figure out conflicting furnace filter maker ratings systems? 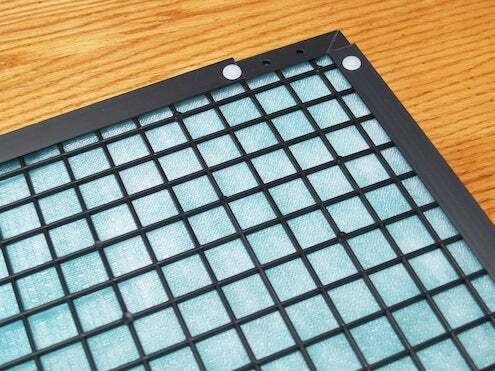 Make your next filter a permanent electrostatic filter (also known as a washable one). The kit I tried is available online and can be cut to fit most filter cabinets. 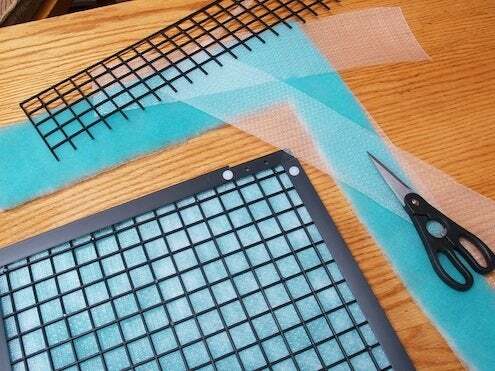 Washable filters may be reused for 5 to 10 years and cost about $20 each. These filters should be rinsed once a month and prior to re-installation, they should be allowed to dry. Some permanent electrostatic filters include carbon filtration for odor removal. Keep in mind that electrostatic filters are most effective when new and clean, so they should be washed frequently. Pre-made sizes are limited, but some manufacturers, such as WebProducts, will fabricate filters to your specs for about $35 each.